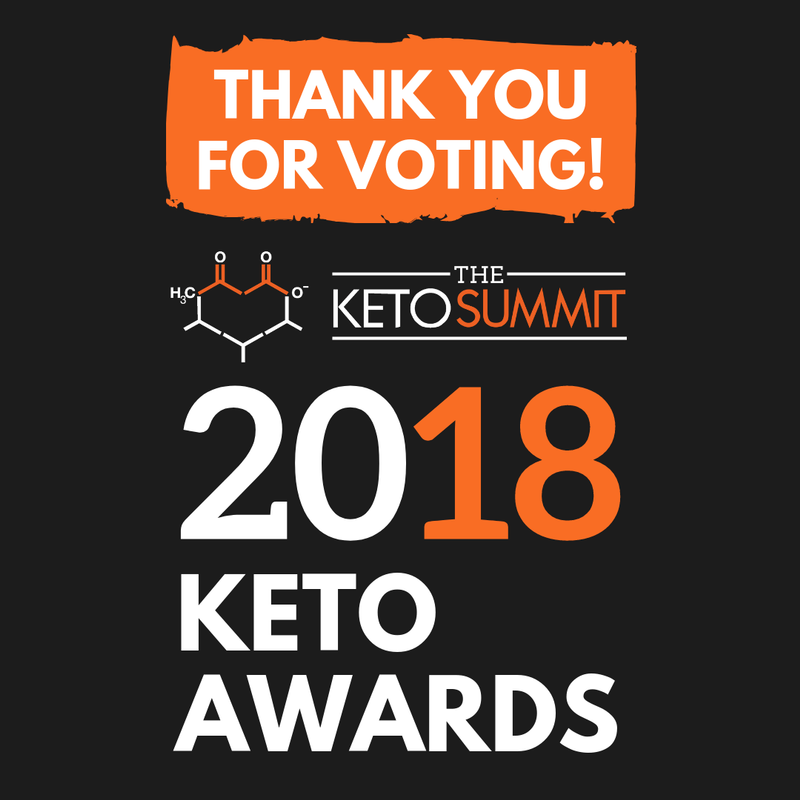 I am so honored to be nominated for best keto spokesperson and best new keto cookbook (Keto Restaurant Favorites cookbook)! If you have a chance, I would appreciate your time in voting! 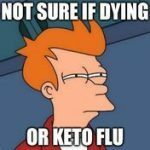 If you feel overwhelmed with work, life, family, responsibilities and cooking sounds like another job, I wanted to write a cookbook to make eating keto easy for you. 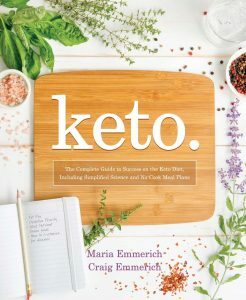 I understand we all have different passions and cooking isn’t for everyone, but that is why this Quick and Easy Ketogenic Cooking cookbook rules! 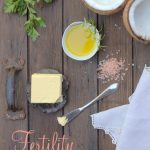 Even the novice cook can make these easy keto recipes! On November 16th 2010 life threw me for a loop. We received an email that we could pick up our 2 baby boys from Ethiopia. On November 19 we were on the plane and life was never the same. We arrived home in the US the night before Thanksgiving. Let’s just say Thanksgiving was anything but turkey and gravy. It was the most magnificent yet the most difficult time in my life. I now was responsible for a one year old and a toddler who was scared of everything new and everything was new. I remember them crying the first time they were in the bathtub… think about it. Why is this lady putting me in a huge hole and filling it with water? They didn’t have a bathtub at the orphanage so the fear was intense for them. Everything was a new experience to them. Which is why I held Kai in a baby carrier at all times while holding Micah’s hand. Try cooking with one hand. Yep, that was what I did. But it was important, they never had such a sense of security before and I needed to make up for years of them not having anyone. I’m not complaining, I would give anything to hold baby Kai in a baby carrier again, but I do want you to know it was an eye opening experience to realize how hard it is to make healthy meals while prioritizing family. But it can be done. Even with all these challenges, cooking one handed with another strapped to my belly, all while also running a business, we did it. Which leads me to why I love this book. Many of the recipes can be made with one hand. 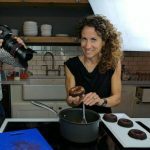 This video is a preview of my cookbook “Quick and Easy Ketogenic Cooking”. This book is Halle Berry’s favorite cookbook! Check it out to see what makes it great for busy families! CLICK HERE to get your copy. For it. Thanks for the link. Well of all the books I own of yours, this is one of my favorites! Tomatoe soup is extra good and the sheep cheese rectangles.